Just like we can measure our body temperature through our mouth and find out whether we have a fever or not, in the same way, oceans tell us whether our plant is sick or not. It doesn’t matter if we are talking about the oil spills, microplastics or the coral reefs, the oceans symbolize the environmental state of our plant. Therefore, in order to take care of our planet, we need to take care of our oceans first. To do so, however, we need technological assistance. Without highly advanced submarines like the bionic submarine, it isn’t possible to assess the troubles that our oceans are facing and to remedy them. Otherwise, we would remain on the surface of both the ocean and the problem. Submarines have existed from quite some time and have gone through many changes over these years. They have been an important part of wars and delivering weapons. 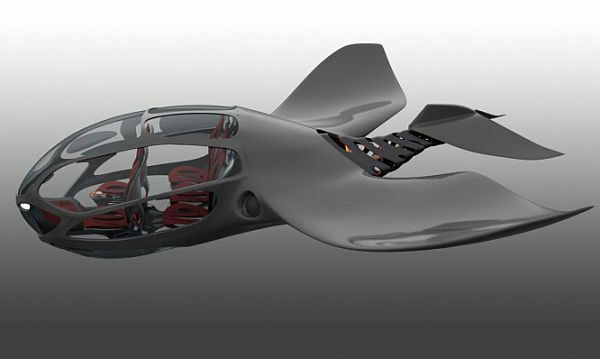 A submarine named Bionic Submarine has been crafted by Tamas Nyilanszky, Bianac Busetti, Mathias Mayrhofer and Niklas Wagner. Their main aim was to craft a submarine that will be eco-friendly and by no means deteriorates our precious oceans. 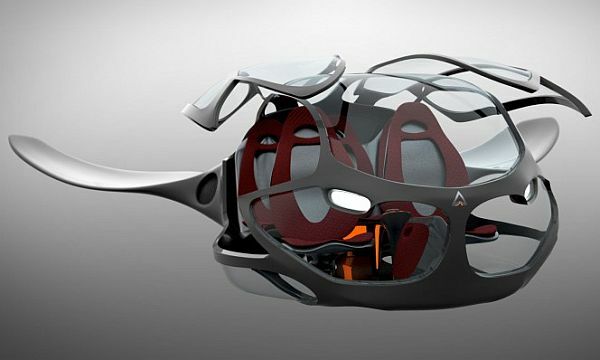 Shaped like a fish or a creature with fins, the watercraft has been designed in a manner which will also cut down on noise pollution. The bionic submarine is electric and hence, will majorly cut underwater pollution and save important resources. Once, under the sea, it will make sure that all the sea inhabitants feel safe and their environment does not get disturbed. With such a vessel, they have made a genuine effort to make people realize the importance of flora and fauna. This will also help save endangered species which will keep our planet a beautiful place to live in. 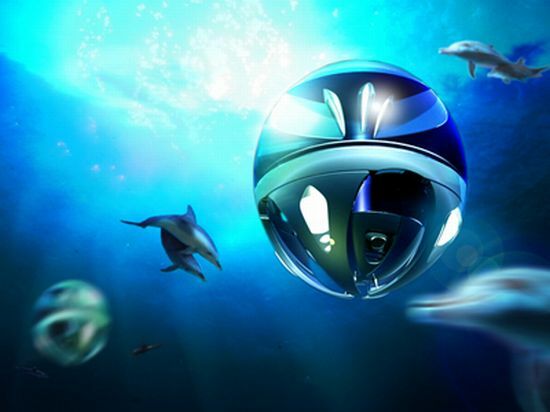 The clean and green Bionic Submarine will make our oceans sparkle even more, with all their worth. From being an important weapon in the warfare to delivering weapons, submarines are very important in providing security to many nations of the world. They are one of the important naval vessels also that can also intercept signals of critical importance. Over the years, the design of submarine has undergone several changes. Here are 7 such cool submarines that are upping the Ante. The Hyper-Sub is an extremely brilliant design of submarine, which is actually a $3.5 million submersible powerboat. This submarine is designed by Marion HSPD and is ready for its manufacturing. The heavy-duty machine has a 31-ft surface-cruiser with an enclosed cabin. It is powered by 440 hp inboard diesels and has a maximum speed of 40 knots. The mechanical giant also offers an umbilical SCUBA support. 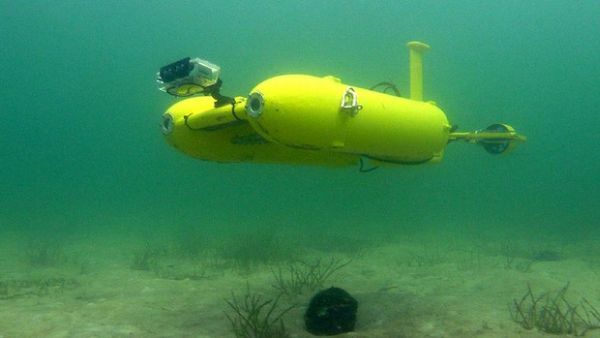 This a personal yellow colored submarine that has a small accommodation of only two people in upright position. It can take you almost 1,000 feet under water with six hours life support. It is loaded with 120 volt and 24-volt battery plank, two 3hp thrusters, two 3hp vertical thrusters, external halogen lamps, VHF radio, GPRS and a climate-controlled sphere. The submarine costs up to $2 million. This is a unique design in that the upper part of the submarine remains above the water surface making it easier and safer mode of travelling. Hence, technically this may not be a typical underwater submarine. You can have an amazing view of the marine life with four hours of cruising time provided by the submarine. RAONHAJE is the company that manufactures this submarine. 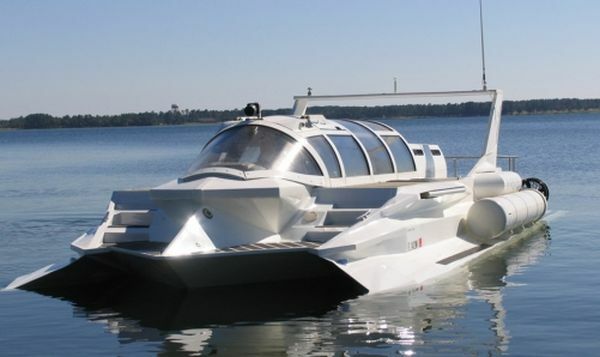 This is the latest creative invention of marine engineer, Graham Hawkes and its looks resemble a plane. The submarine is loaded with single rear mounted propeller that looks like an electric fan, lithium phosphate battery, Plexiglas canopies and a thick pressure hull. 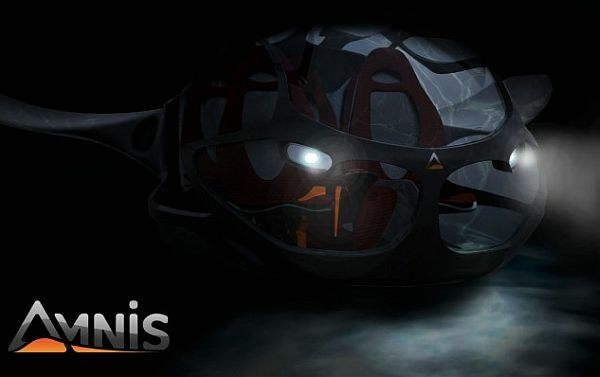 The Nautilus VAS is a personal submarine that is designed exclusively for private yachts. The submarine’s special military grade construction makes it completely safe from any kind of attacks. 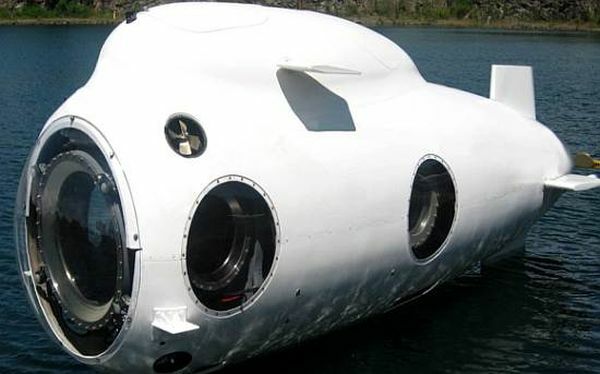 To add more joy to the diving experience the submarine ha an inbuilt stereo and a mini bar too. Building of submarine dates back before the 19th century but it was World War I that saw extensive use of this waterway. Mostly used by the navy, submarines are extensively used in exploration and pipeline inspections. Changing time, technology and fascination to create something new has always made humans to reform its original structure. 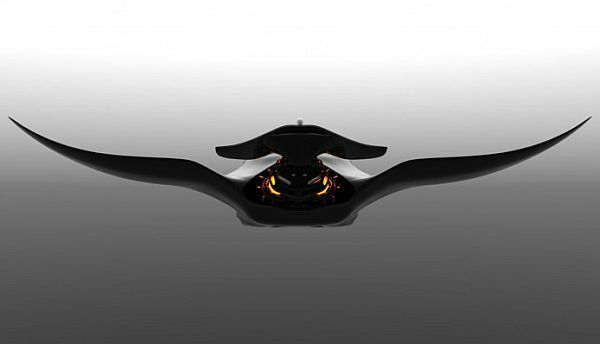 And the latest one happens to be Taizo Doi who has come up with this futuristic submarine. 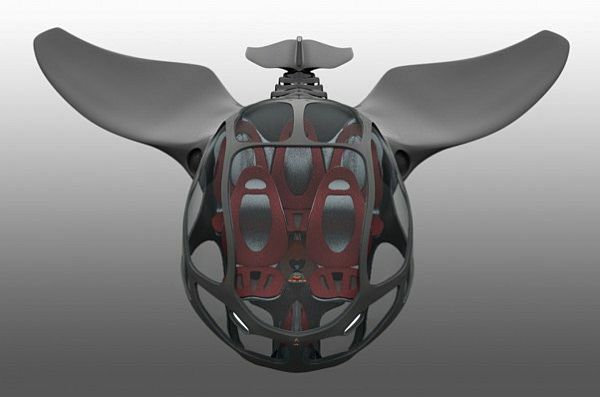 Doi wanted to have his submarine in a design that would look like a creature in the sea and therefore he came up with a submarine that is designed like a jellyfish. Well, have a view of this jellyfish submarine. Wondering where would the travelers have their seats. So Doi has made the top section for passengers, as it would help them to see lovely 360 degrees view of the deep blue sea. No doubt, the ‘jellyfish’ shape is an excellent innovation that would give a complete look of nature, deep within the sea. Damn! Those wildlife guys won’t let you have a real dolphin. 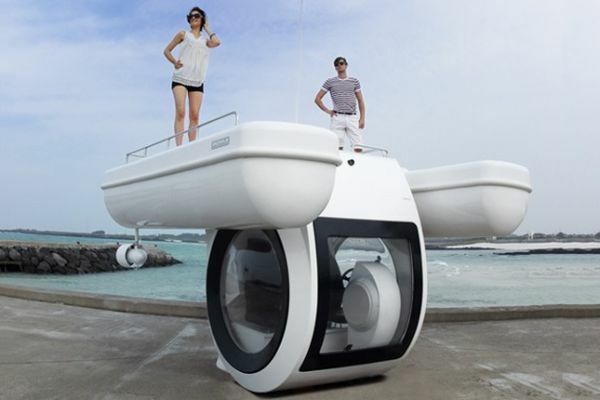 So here’s the next best thing: Innespace Seabreacher. A submarine fashioned in the form of a Dolphin! 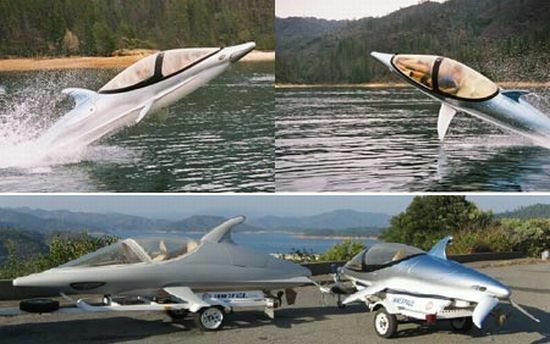 A watercraft meant for two, Seabreacher is an improvement over Innespace’s earlier product tagged ‘Dolphin’. Seabreacher moves exactly like the aquatic creature and can even do the real fun stuff like jumps and dives. The canopy on Seabreacher is the same as that of an F-22 Raptor fighter jet. This three-quarter-inch thick solid polycarbonate canopy is strong enough to handle all the landings and keeps interior nice and cozy for a party of two (ahem). 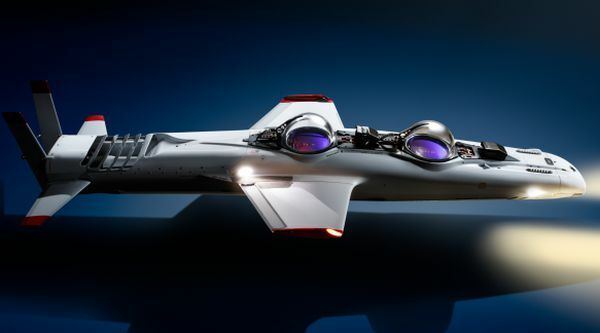 And in case you choose to hunt down a heinous villain in this baby then the Bond-esque submarine will make you inconspicuous and at the precise moment will even propel you out to pounce. The vehicle uses the downward rift of its wings to propel itself out of the water and make a big splash. Hit more to see the Seabreacher in action.